Dr. Zein E. Obagi recently visited Manila, Philippines to spread the latest breakthrough in skin care technology of ZO SKIN HEALTH. Dr. Zein Obagi, MD is a world-renowned Board Certified dermatologist who has been in practice for over 30 years. Last October 11, 2011, the famous skin doctor conducted an intensive 1-day seminar at the Manila Peninsula Hotel Conservatory. The quintessential skin-care expert was officially welcomed in Manila by another skin care expert doctor Vicki Belo as part of the Belo family. It is indeed a match made in heaven in the world of beauty! 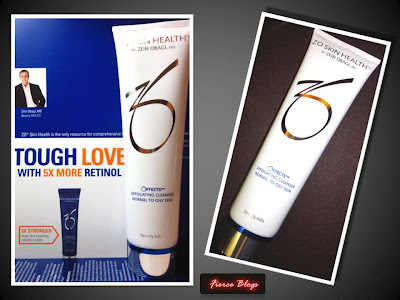 In line with the vast products they offer, Fierce Blogs was able to try a sampler product given by Vicki Belo which is Offects Exfoliating Cleanser. This cleanser gently exfoliates, targets excess oil. neutralizes free radicals and boost collagen production with an advance lipopeptide (is a molecule consisting of a lipid connected to a peptide). Includes encapsulated beads with vitamin E - the most important anti-oxidant for healthy skin. 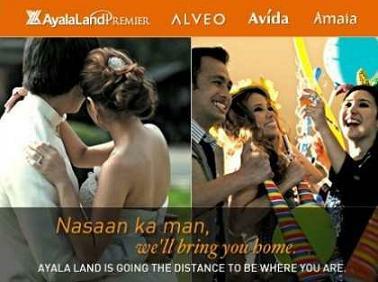 Like them on Facebook here or follow them on Twitter here. To Belo Medical, thanks for the ZO Skin product samplers you gave! Truly a fierce product! 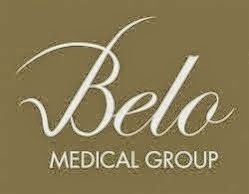 By the way, the newest Belo Medical Group’s clinic is located at The Residences at Greenbelt, Makati City. Call 817-7178 or 817-9283 for more information. I also use this kahit mahal! Worth it! Deb A.